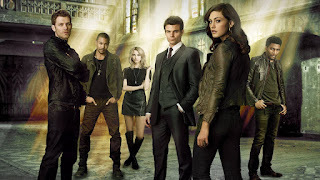 Not long after The Vampire Diaries series finale, The Originals has also come to an end. After an incredible fourth season, I was expecting so much from season 5 and I wasn't disappointed! My heart broke as the final scenes played out and it was, once again, really hard to watch. 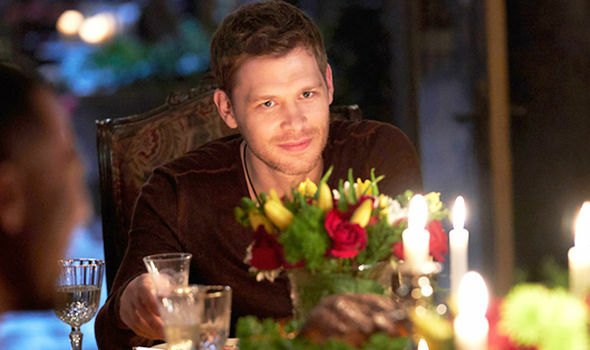 Julie Plec...what are you doing to your audience?! In the grand scheme of things, it should have been almost expected. Shocking plot twists and heartbreaking endings seem to be Julie's writing style right now. Likewise, I love that Julie isn't afraid to kill the cast. Of course, with it being vampires, werewolves and witches, that doesn't mean we'll never see them again. With multiple big cast members going through the unthinkable and so many action packed sequences throughout the season, it's defintely not a quiet season. There's so much love poured into every angst filled scene and it's fast-paced and perfectly timed. With some of the best acting across the board, it was amazing to see the true nature of the Mikaelson family when they finally came together. Klaus, played by Joseph Morgan, is incredible as he struggles to save his daughter. 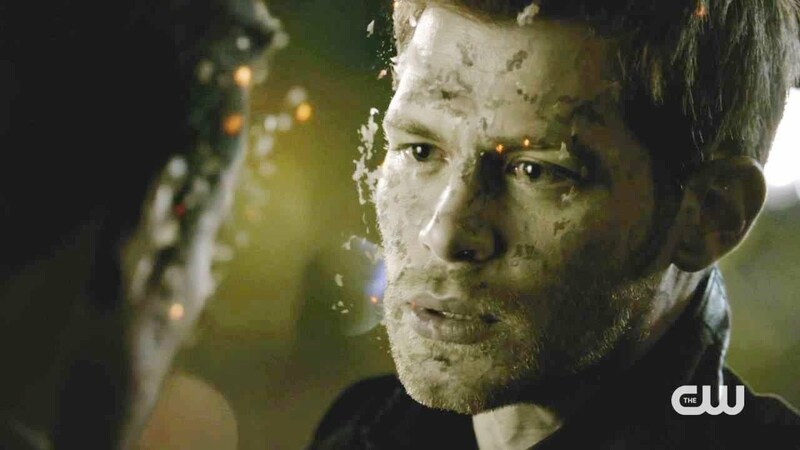 I've said it before but I'll say it again, Klaus' character growth from those first episodes in The Vampire Diaries to now is incredible. It's raw and honest and it's the reason he's loved my so many. I actually really enjoyed Freya's character, played by Riley Voelkel, this season. When she became a permanent member of the family I didn't feel a connection to her in the slightest. This season I think she's shown and really brought a deeper depth to both the family and the show. Her romantic relationship with Keelin was unique and beautiful. In the end, it was their wedding that brought the family back together. 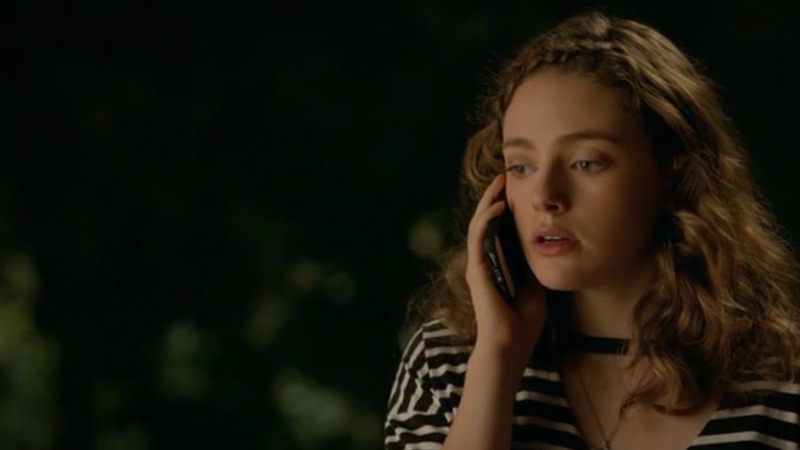 Of course, the family was forced apart to keep Hope safe and with Elijah having is memories removed, there ends up being countless heartbreaks as a result. 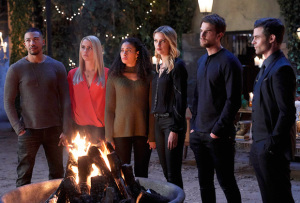 Luckily, it's the Mikaelson's and family is everything. There may be drama and there may be sadness but nevertheless, there is always family. 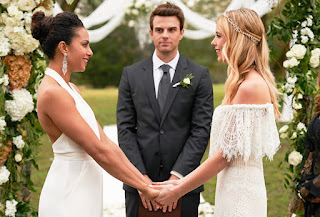 Having said all that, it's not the Mikaelson family that I love with this season. It was once again, Klaus and Caroline's relationship that made me get goosebumps. I love the goodness that Caroline brings out in Klaus and I really do think it's true love. I was always rooting for her and him, and not Stefan (sorry!). But, once again, her heart's broken by family sacrifice and she's left alone. I was honestly shocked with where the episode ended, especially when I discovered it was the last ever episode. But, it turns out there is a new series being launched: The Legacies. 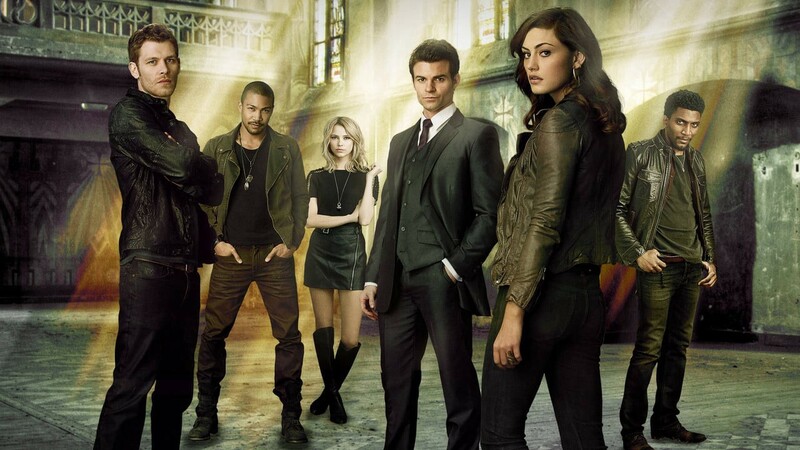 Another Vampire Diaries spin-off, this time focusing on The Salvatore Boarding School for the Young and Gifted. I'm excited to continue to watch Hope's journey but I'm also slightly annoyed. I think it was a nice ending to leave fans to make up their own mind as to where the characters journey's will take them. 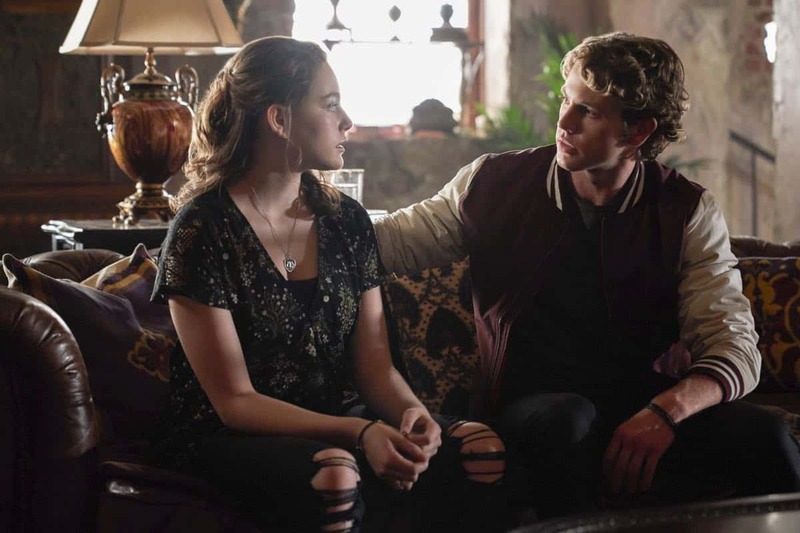 Alaric and Hope will be the leading members but I'm sure we'll get some surprise guests popping in. Of course, not all of them. 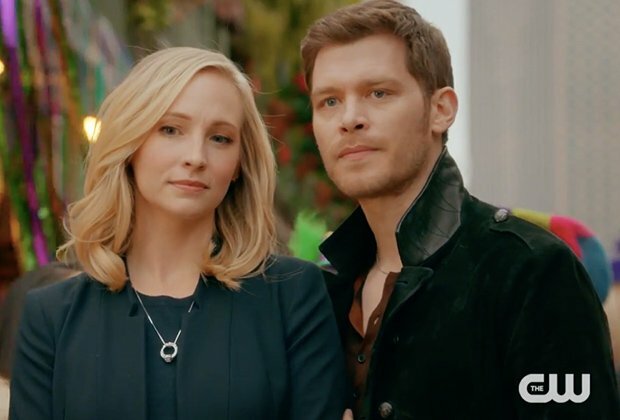 Goodbye, The Originals. Always and forever.